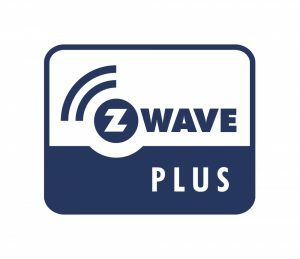 Available now to all Z-Wave Alliance members. 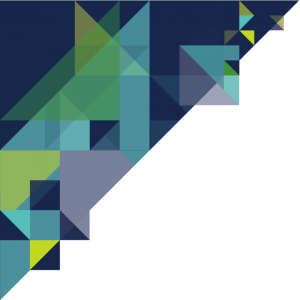 Order your Certified Installer Toolkit here! 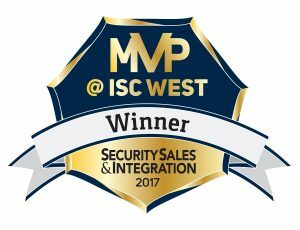 The Z-Wave Certified Installer Toolkit has received several industry awards including the Security Sales & Integration MVP Award, the EXCITE! 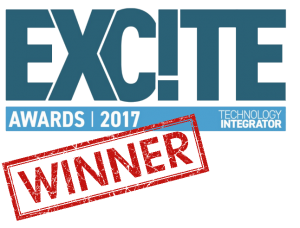 Awards from Technology Integrator, the CEDIA Best New Product Award in Hardware, and the Residential Systems CEDIA Best of Show. 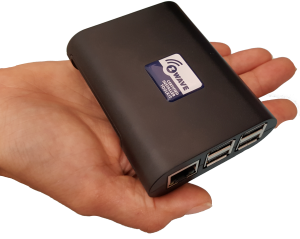 It is the only Z-Wave smart home diagnostic & troubleshooting device to include global language support and be recognized by several third-party organizations for its contribution to the integrator community.